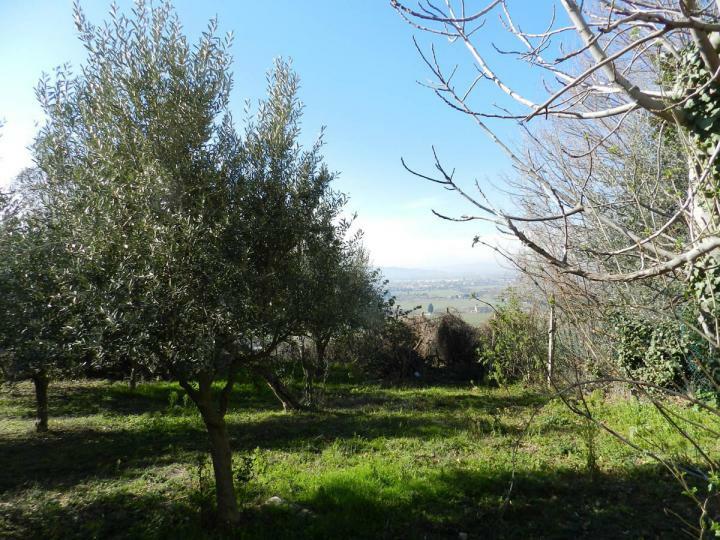 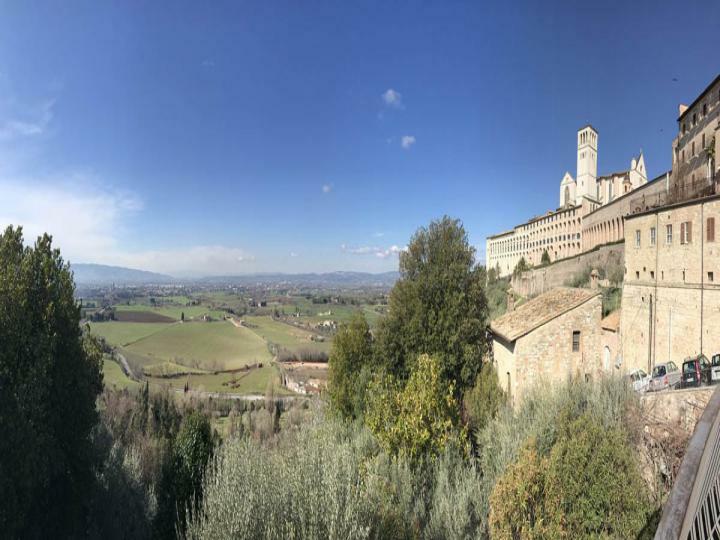 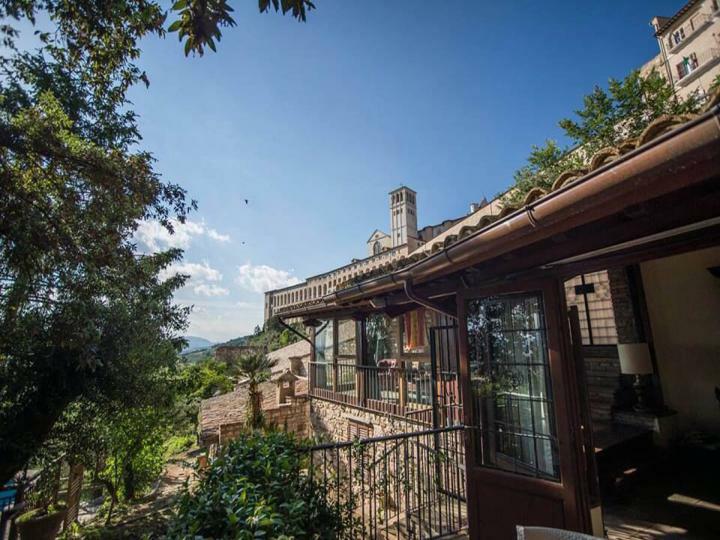 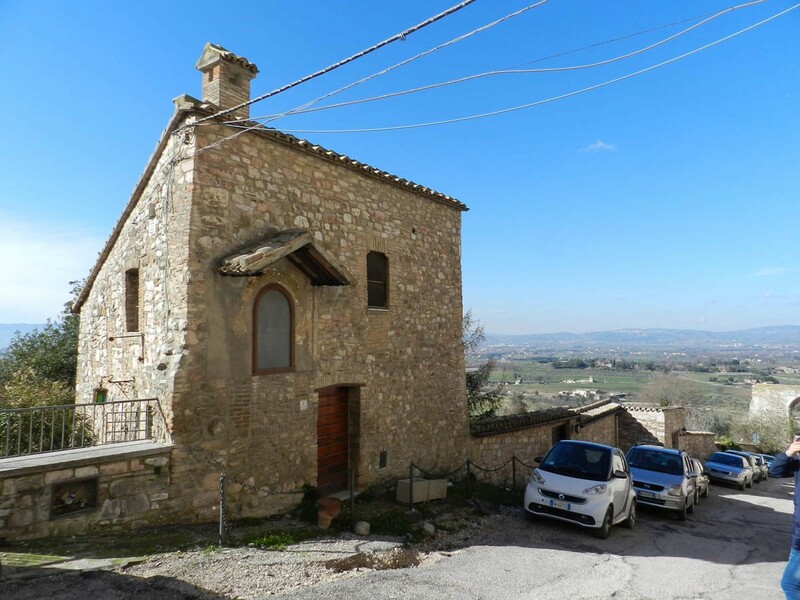 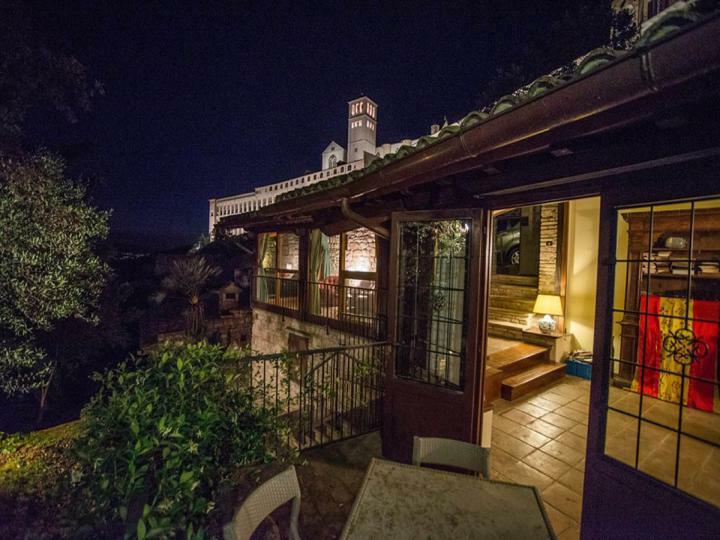 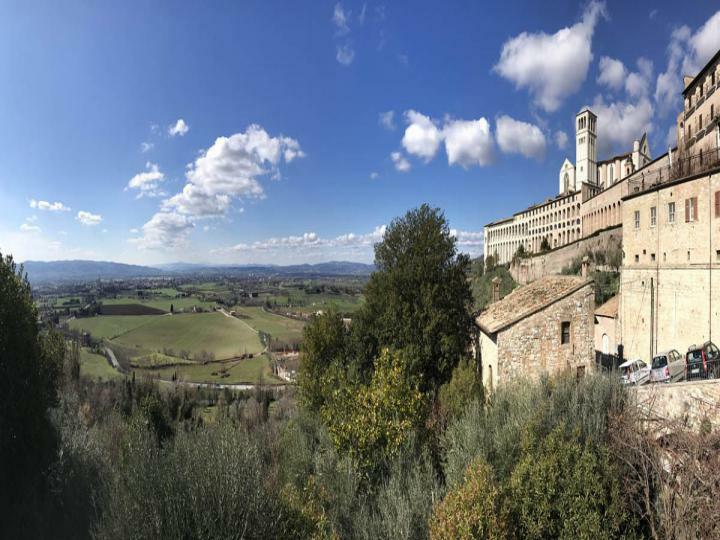 Located in the historic centre of Assisi, a beautiful 3-bed bolt-hole with stunning views, gardens and swimming pool. 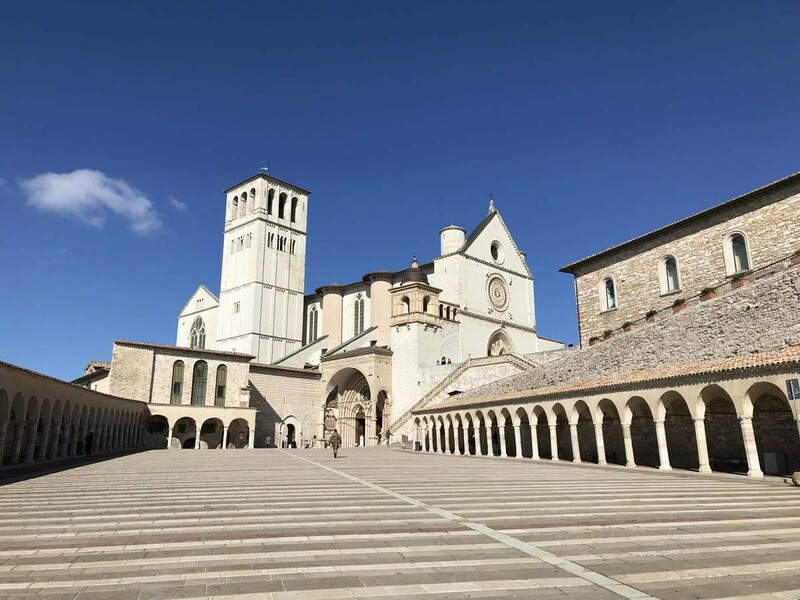 The Basilica of St Francis is within walking distance, as are the restaurants and shops of this world-famous destination. The property also has 2 garages - extremely useful for owners and guests at the height of the summer season! 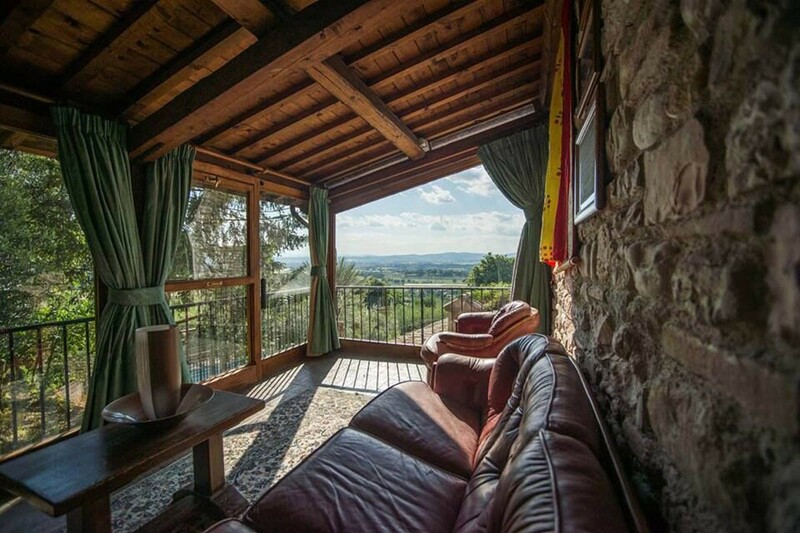 The views from this property are truly unique. 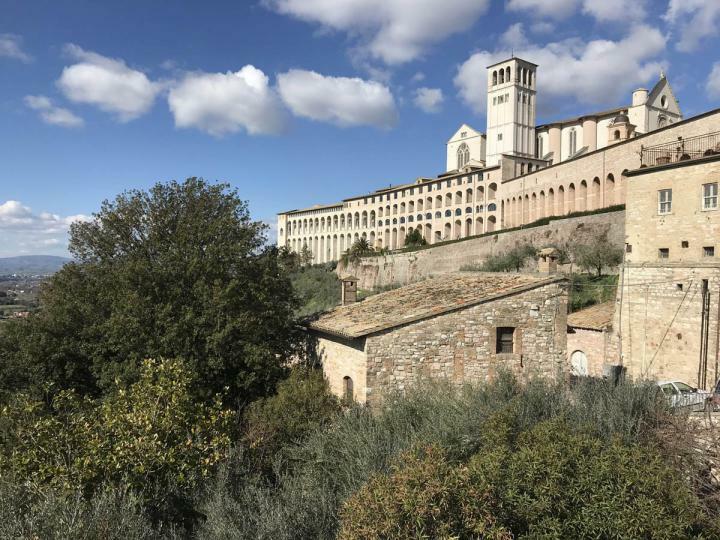 Overlooking the Basilica, the medieval city’s historic walls and the entrance gate to the ancient fortified city, from the sun-terrace and panoramic sitting-room the atmosphere and history of the city surround you. 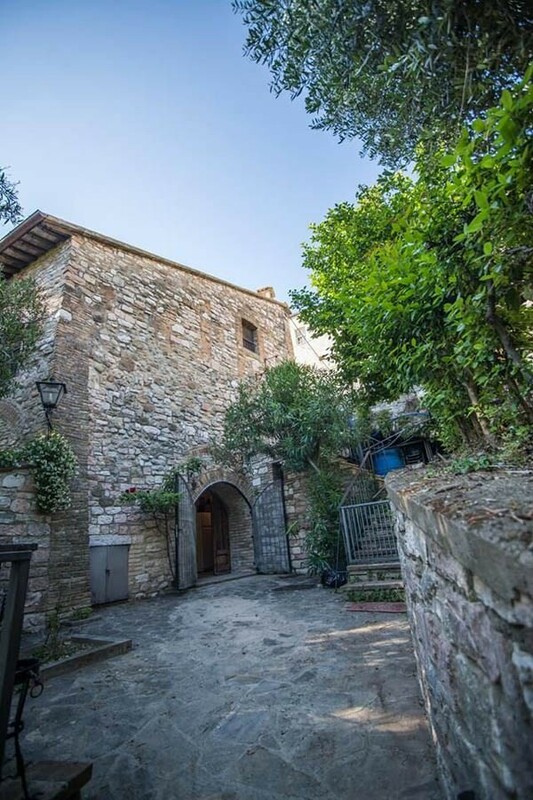 The main house’s north elevation is incorporated into one of the old medieval watch towers whilst the lower floors were built during successive periods of the town’s history. The main building’s structure, the outbuildings and the pool are all in excellent structural condition, although having been empty for some years, the whole property is in need of total restyling and modernisation. You enter the property on the lower ground floor to the sitting room and a fantastic conservatory with panoramic views and doors out to the garden. The 3 bedrooms and bathrooms are located in the two floors above. 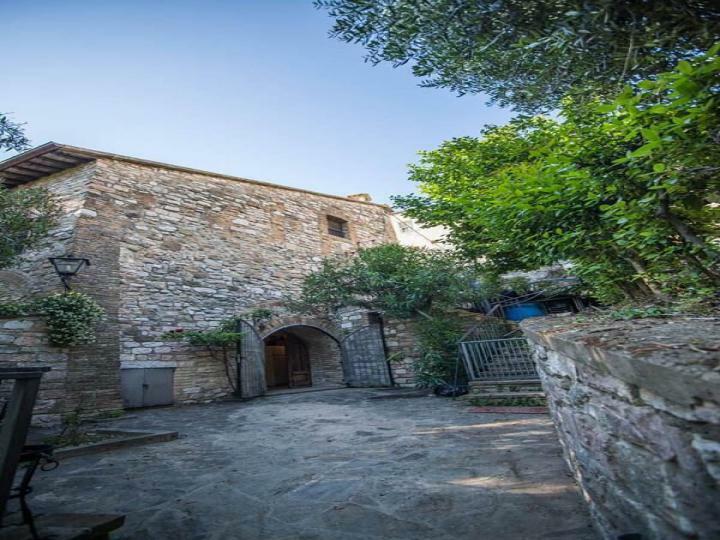 There is also a door to the medival street outside from the first floor of the property. 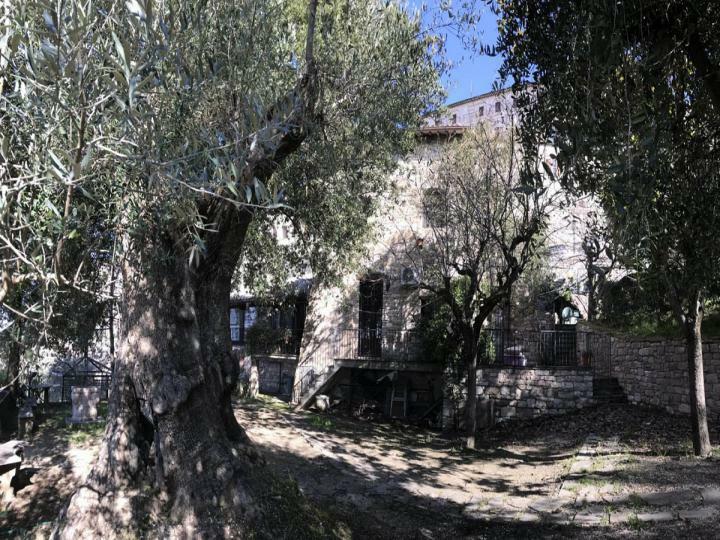 The large established garden has a wealth of mature plants that are so reminiscent of gardens in this part of the world, including some centuries-old olive trees. 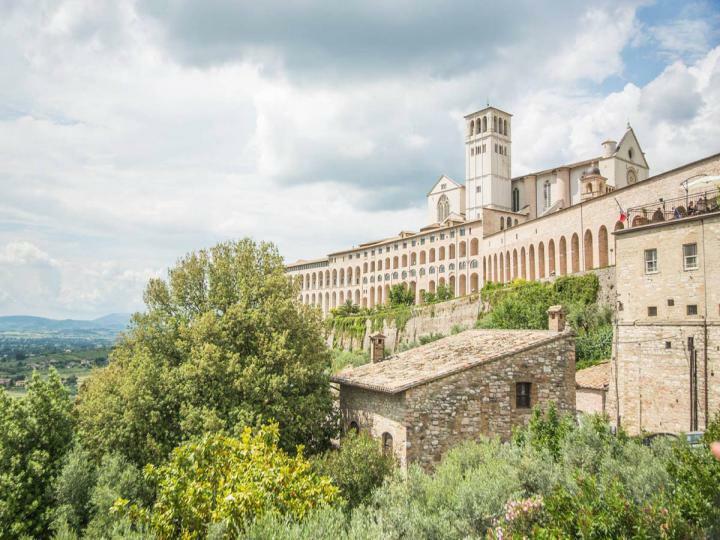 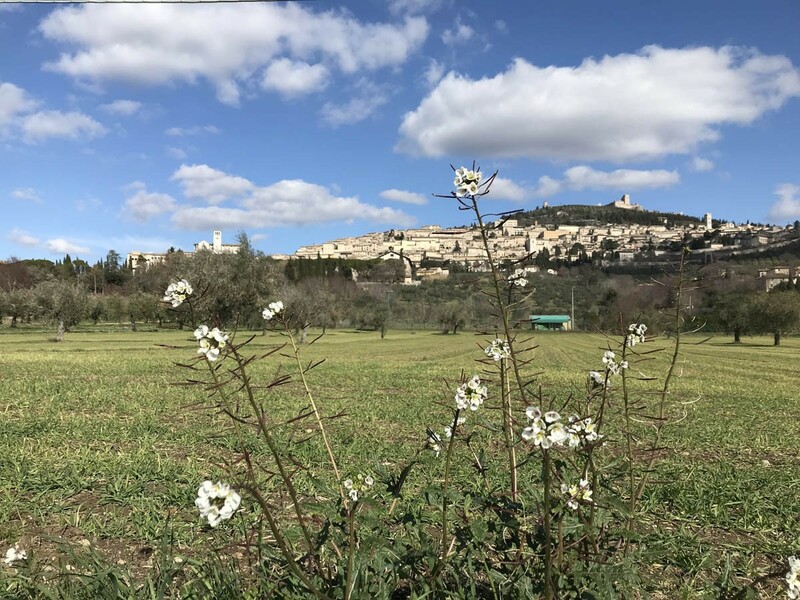 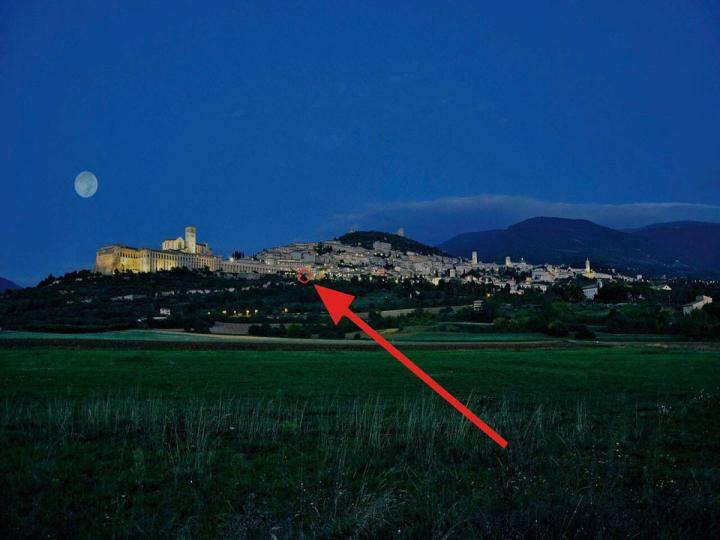 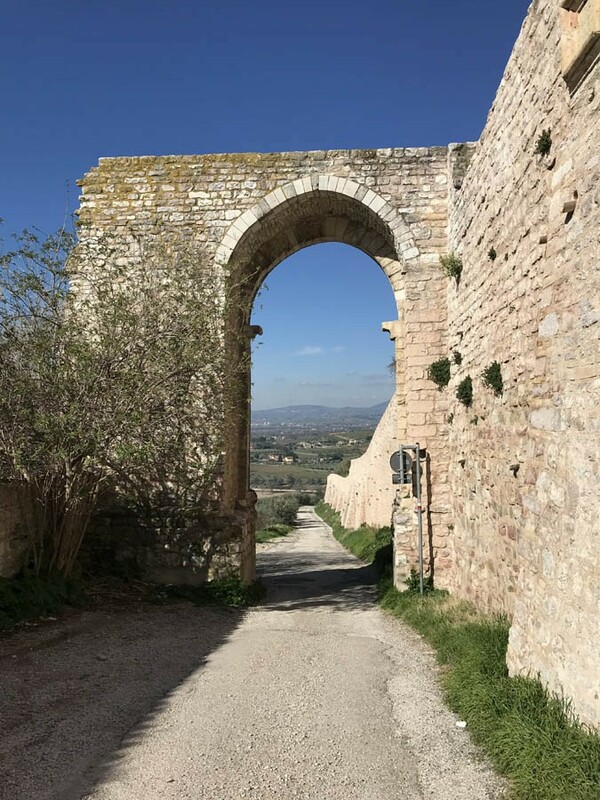 In the evening, the scent from the garden is nostalgic and it’s the perfect spot to enjoy all Assisi has to offer. 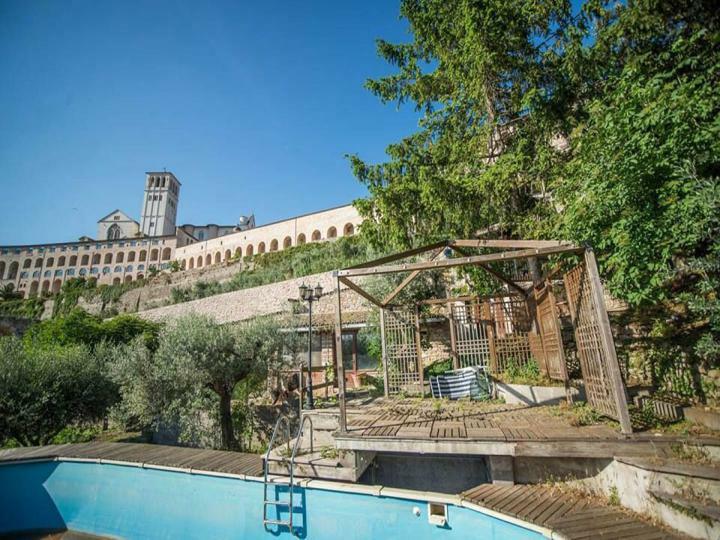 The garden is located on the same level as the living areas and has the panoramic views or the Basilica and the valley below and the pool. 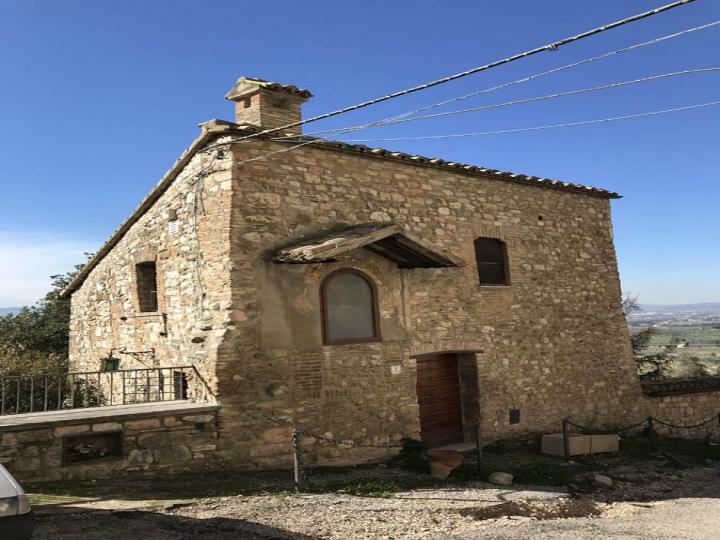 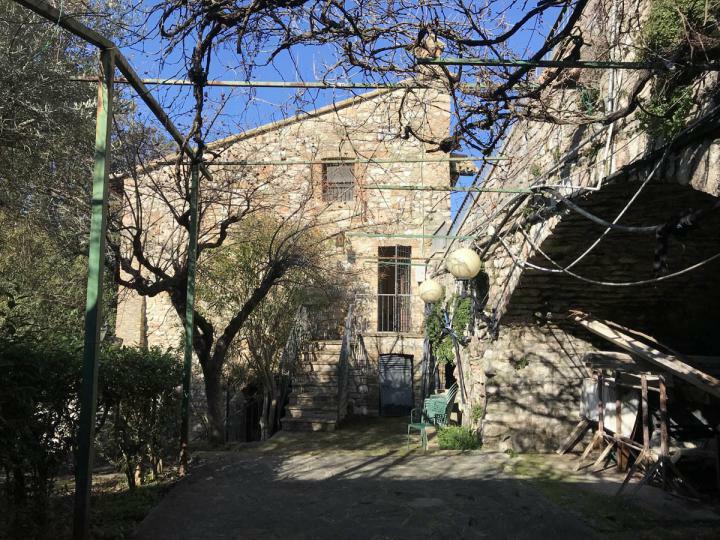 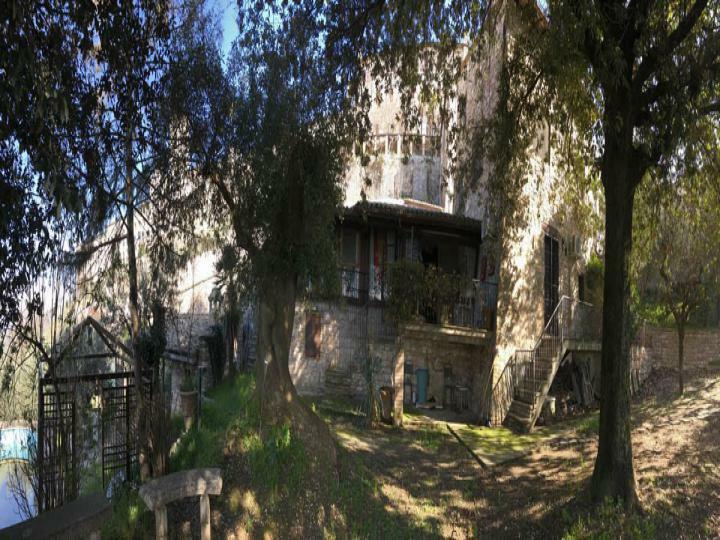 Given the position and historic value of the property, and in view that its remarkable characteristics make it a secure investment, this property could be a charming home, or alternatively be converted into a unique tourist accommodation facility. If you’re overwhelmed by the sheer volume of property on the internet then visit the British-Owned Property Abroad website. 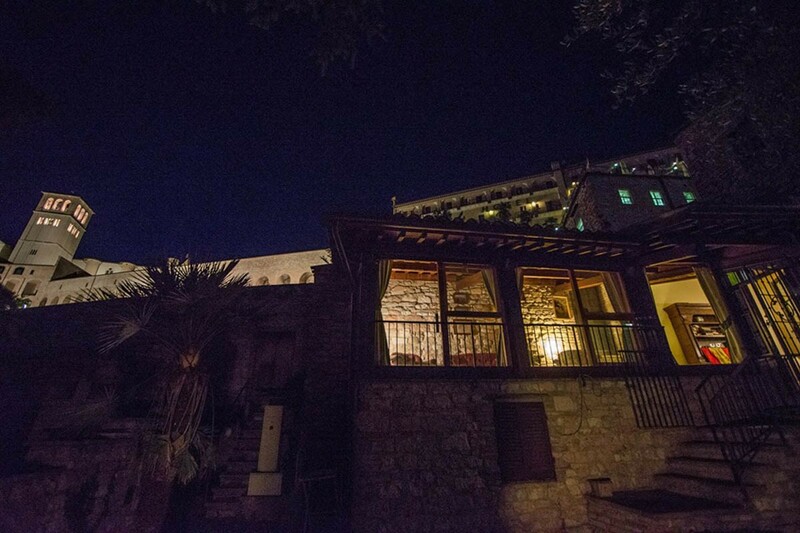 You’ll notice we keep things simple and we go for quality over quantity. 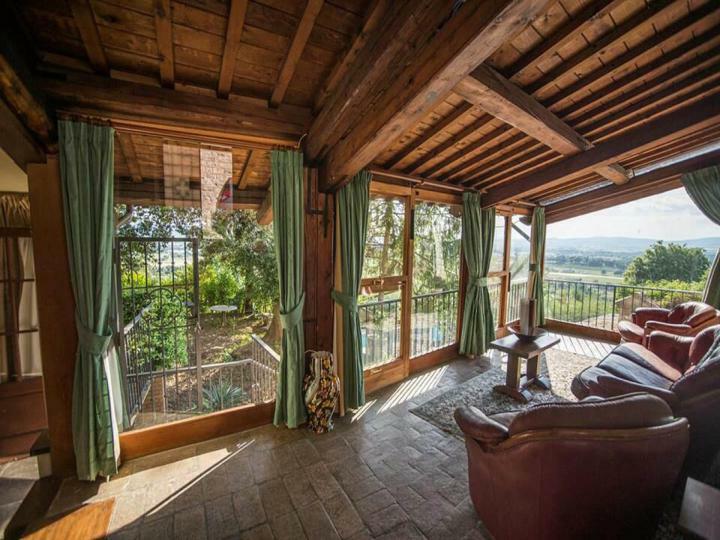 We’re UK-based, we’re selective about the properties we take on, and we market exclusively British-owned properties.